It doesn't matter who you are—a lone individual, a child in a party of ten, a business executive looking to host a corporate teambuilding event, a parent, or a friend—we value every customer the same, and put every customer first. 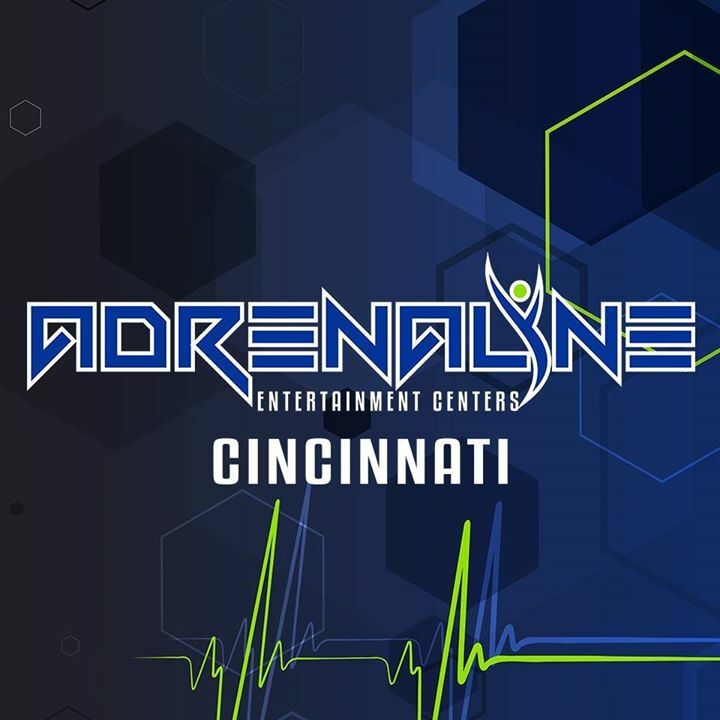 At Adrenaline, our commitment to excellence ensures every participant has a fun, safe, and memorable experience that they'll always cherish. That's our guarantee. So hop on down, bring a friend, and get ready for an epic adventure!